Home z-Old Categories How To? 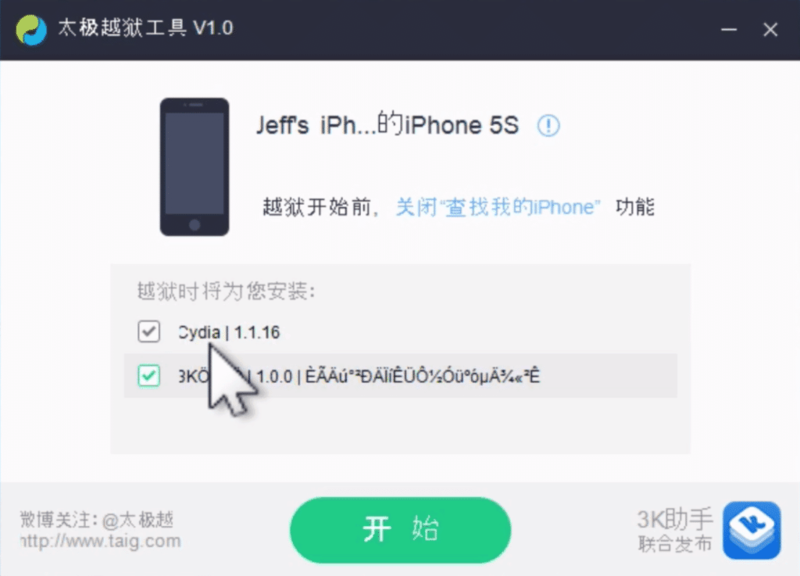 Apple latest update, iOS 8.1.1 is now officially jailbroken, and jailbreaking of iOS 8.1.1 is one the easiest methods you can perform and the process was released by TaiG team and not by the Pangu team. Due to many bugs in iOS 8.0, it was very much necessary to update to iOS 8.1.1 and finally, the jailbreak process of iOS 8.1.1 was finally released by the TaiG team. 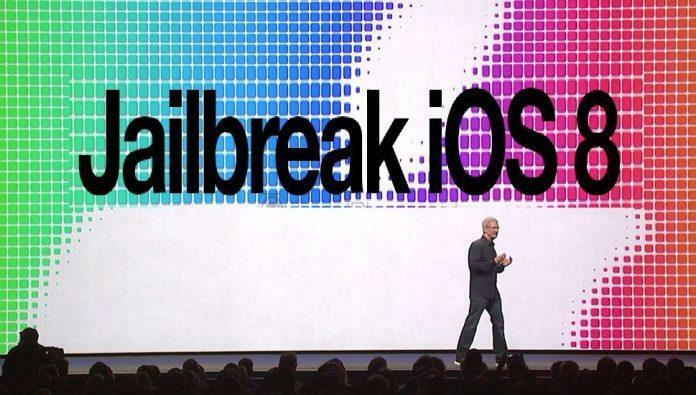 The jailbreak process using windows as a platform was released recently on November 29, 2014. 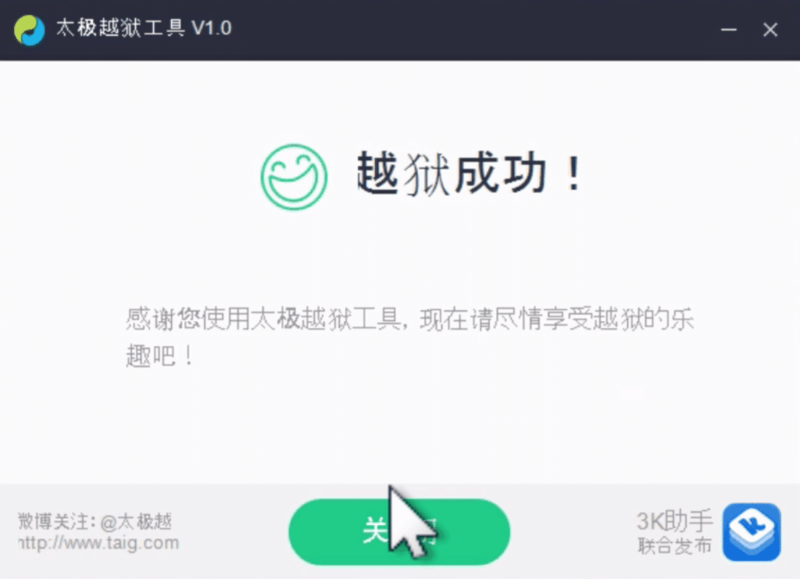 Step 1: Download the TaiG tool from the below download link and extract its contents to the desktop. Step 2: Ensure that iTunes is installed and plug your device into your computer and make sure that iTunes recognizes it. Congratulations! You just jailbroke iOS 8.1.1…. Please share your valuable comments and experiences. We are happy to help you. Igadgetsworld is not encouraging any of the copyright infringement or actions to encourage cracking of apps. This is only an ethical method to use paid apps for its functionality and usage. Apart from iAP crackers, there are many inhouse crackers or iAP cracker alternatives like iAP free LocaliAPstore and In-app Cracker. However, you should use this list of in-app applications and other games to try before purchase. If you like any game or app, then purchase it. You should respect developer’s hard work. They invest their valuable time to develope these useful stuff. If you are searching for iAP cracker application for iOS 8.1.1, Read our post on Installing iAP cracker for iOS 8.1.1. Next articleXiaomi Redmi Note first flash sale today (Dec 2nd) are you ready ? Online Gadget Shopping Dangers You Should Be Aware Of!